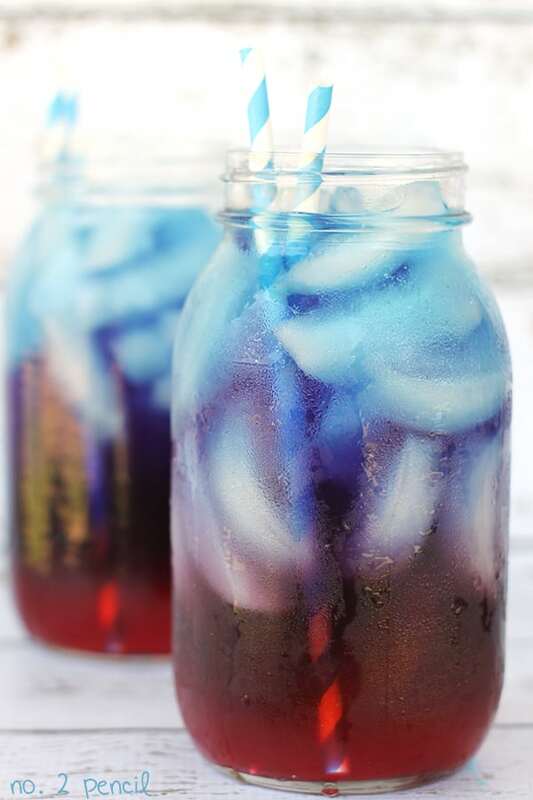 I have a quick and easy 4th of July craft to share with guys today. 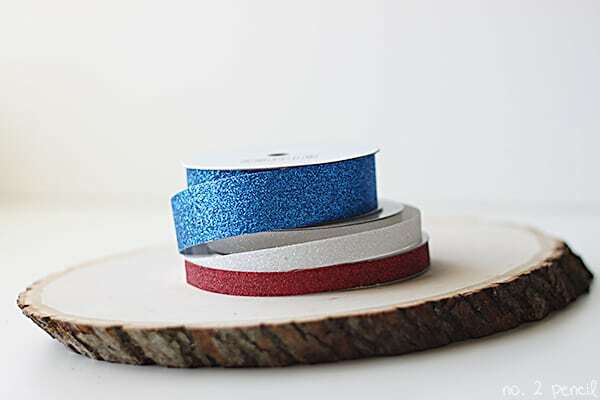 Glitter tape from American Crafts is one of my favorite new craft products! It’s similar to washi tape, but made out of gorgeous glitter. 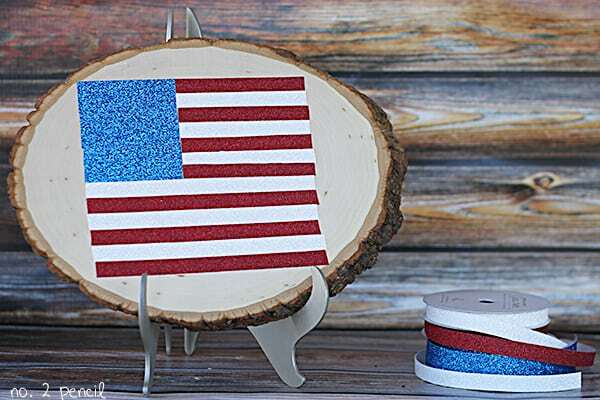 I had these pretty red, white, and blue tapes, and I thought it would be fun to use a wood slice to make a simple glitter tape flag. 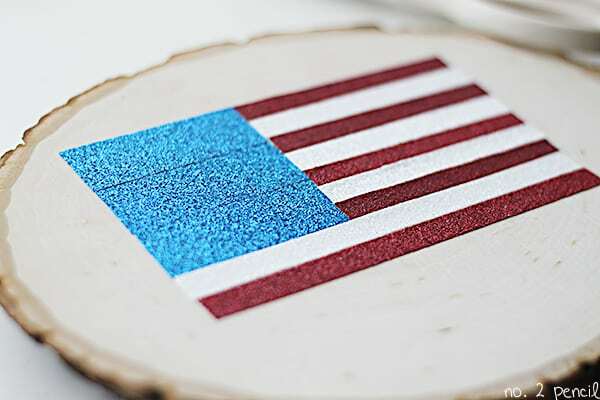 I love using wood slices, which I find at Michael’s, for my project surface. They are inexpensive and I just love the chic rustic look! I’ve used them to make a Christmas Sign, and a Kissing Booth Sign for Valentine’s Day. This glitter tape is really easy to work with. 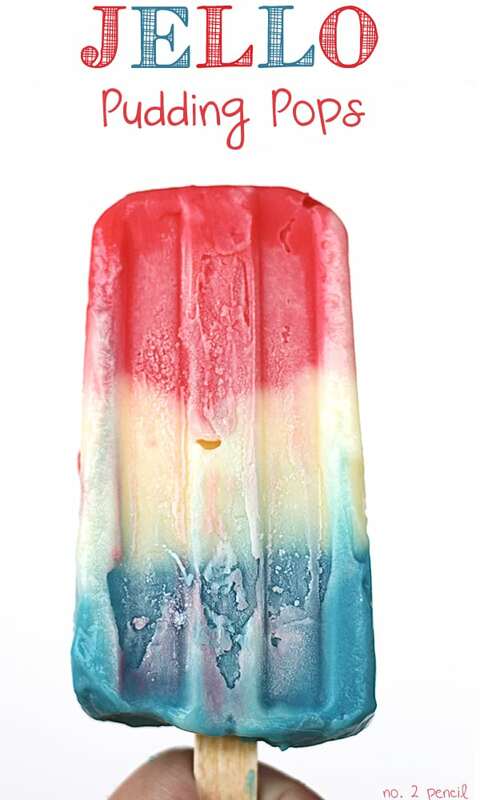 Just measure, trim and stick. So simple! You can remove it too, just like washi tape. 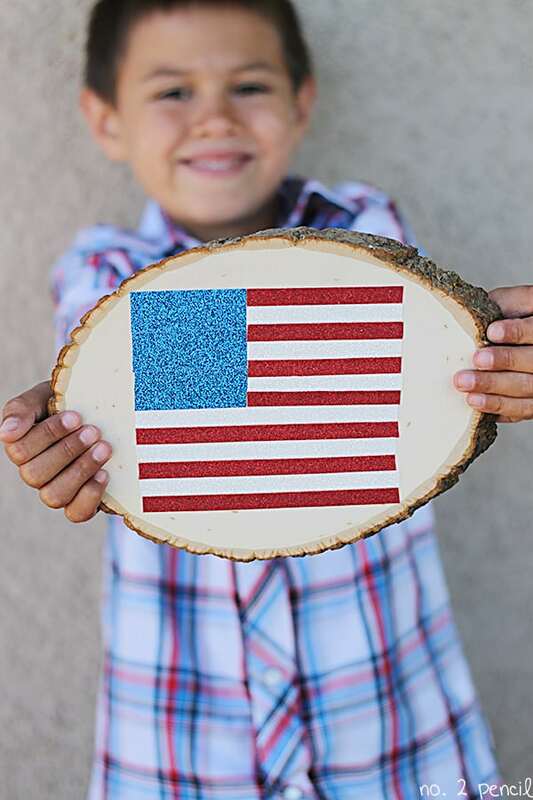 So if you would like, you can reuse your wood slice. Melissa this is so darn cute! Love the glitter tape!